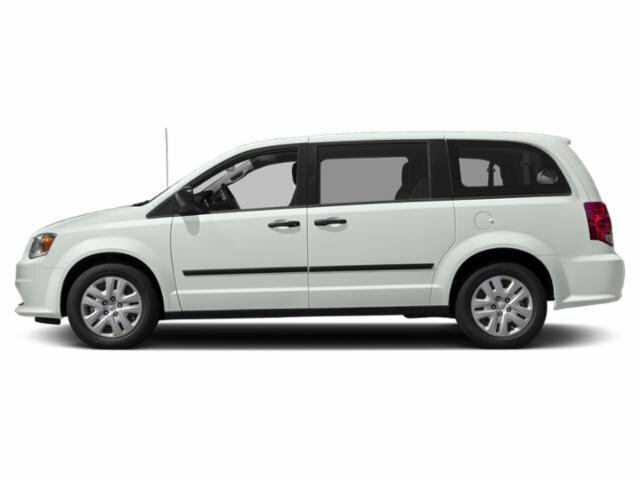 3rd Row Seat, CD Player, iPod/MP3 Input, Fourth Passenger Door, Dual Zone A/C, TRANSMISSION: 6-SPEED AUTOMATIC 62TE, ENGINE: 3.6L V6 24V VVT (FFV), QUICK ORDER PACKAGE 29H SE PLUS, 2ND ROW STOW'N GO BUCKET SEATS, Back-Up Camera, Rear Air, Alloy Wheels. Billet Clear Coat exterior, SE Plus trim. EPA 25 MPG Hwy/17 MPG City!KEY FEATURES INCLUDEThird Row Seat, Rear Air, Back-Up Camera, iPod/MP3 Input, CD Player, Aluminum Wheels, Dual Zone A/C, Fourth Passenger Door Rear Spoiler, Keyless Entry, Privacy Glass, Child Safety Locks.OPTION PACKAGESQUICK ORDER PACKAGE 29H SE PLUS Engine: 3.6L V6 24V VVT (FFV), Transmission: 6-Speed Automatic 62TE, Floor Console w/Cupholder, Instrument Panel w/Piano Black Applique, Blacktop Package, Gloss Black Grille, Silver Accent Stitching, Black Headlamp Bezels, Front Fog Lamps, Rear Fascia Scuff Pad, Highline Door Trim Panel, Automatic Headlamps, Premium Interior Accents, Remote Start System, Security Alarm, Security Group, Leather Wrapped Shift Knob, Uconnect Voice Command w/Bluetooth, Bluetooth Streaming Audio, Remote USB Port, Leather Wrapped Steering Wheel, Sirius Satellite Radio, 1-Yr SiriusXM Radio Service, For More Info, Call 888-539-7474, 2ND ROW STOW'N GO BUCKET SEATS 3rd Row Stow 'N Go w/Tailgate Seats, ENGINE: 3.6L V6 24V VVT (FFV) (STD), TRANSMISSION: 6-SPEED AUTOMATIC 62TE (STD).MORE ABOUT USBaxter Chrysler Dodge Jeep Ram Bellevue, a full-service car dealership in Bellevue, is your source for new cars, trucks and SUVs both online and in our showroom. We also sell used vehicles and certified pre-owned vehicles. At our 7713 South 19th Circle location, we also provide Mopar parts and auto repair service. We're part of Baxter Auto Group, the largest dealer group in Nebraska.Fuel economy calculations based on original manufacturer data for trim engine configuration. Please confirm the accuracy of the included equipment by calling us prior to purchase.